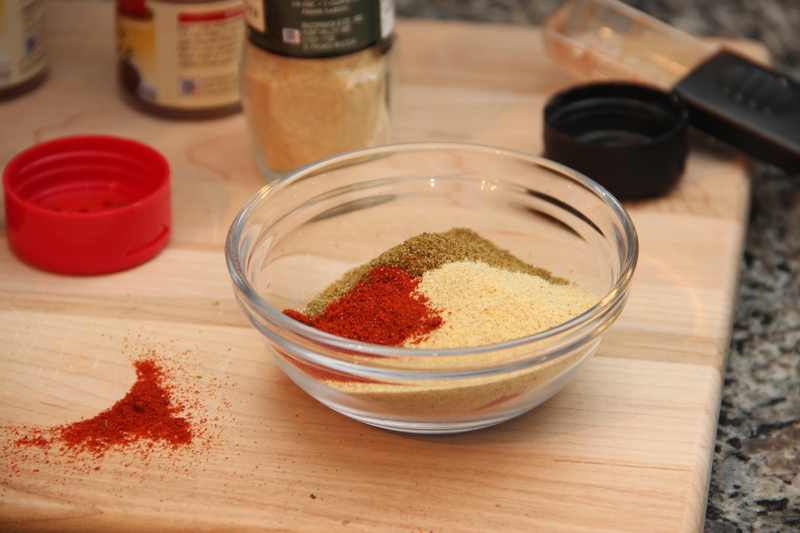 Did you know a lot of the dried herbs and spices in your kitchen pantry are full of healthy antioxidants? They are! 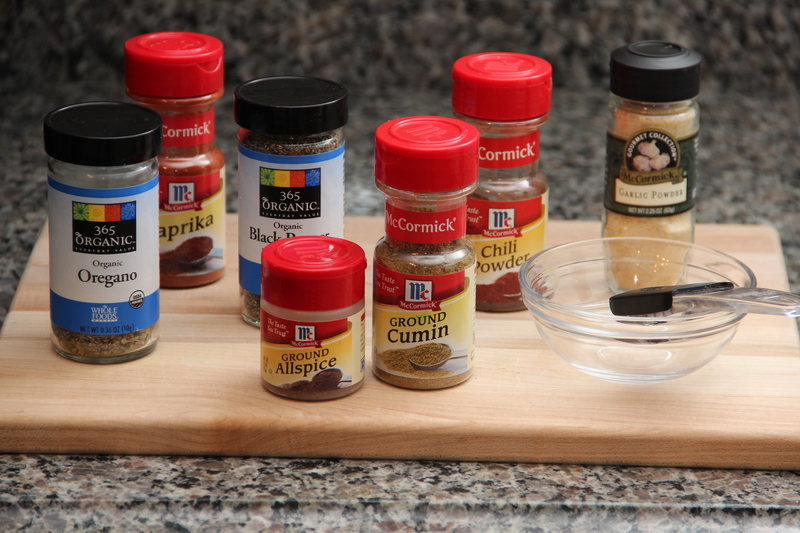 And they’re a great way to add tons of flavor to your dishes without fat and lots of calories. 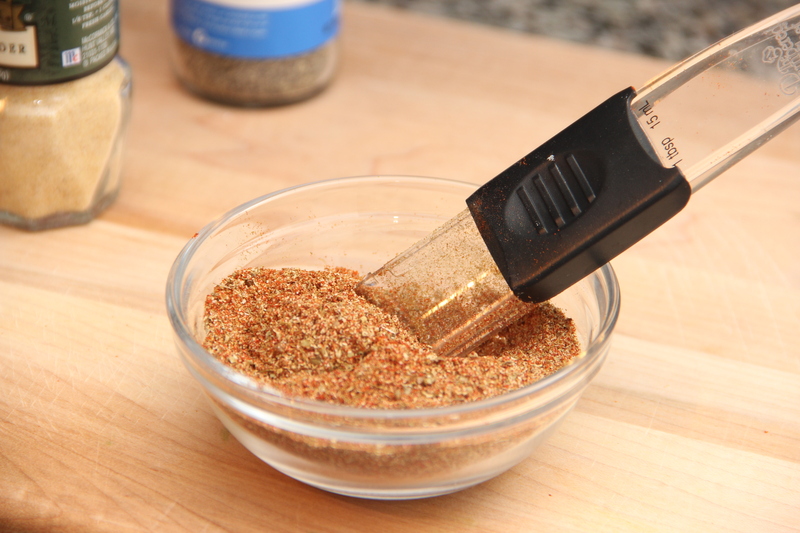 I created this homemade taco seasoning because I questioned all the foreign-sounding ingredients in the packaged kind you can buy at the grocery store. This way I know and can control exactly what’s going into my food. It tastes delicious on shredded chicken or ground beef, it takes just two minutes to whip together, and it’s really good for you too! Here are the ingredients. Your kitchen is probably already stocked with all of them, but if not, they are all good additions to your pantry that you’ll find useful in future recipes. Simply combine all the spices in a small bowl, and you’re ready to add to the Mexican dish of your choice or try it with my Cheesy Potato Nachos. Easy, healthy, delicious? Done, done, and done.